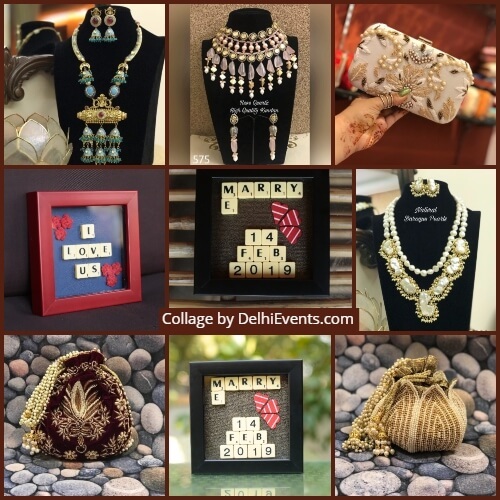 Event Description : LIFESTYLE EXHIBITION : The Fairytale's Love Fest 2019. Ideated by entrepreneurs Amit & Nikita Arya, The Fairytale'ss has carved its niche and amazed the shopaholics in previous 4 years with its splendid showcase. The highlights of the season includes Discounts and Offers on Shopping from splendid 40 designers, Love Themed decor,Free Nail Art & Beauty Makeovers for all the visitors. Another eye candy for the event includes a Lucky Winner winning an experience to propose their loved one in a private jet flight in the air curated by Pinksta App. One can also enjoy extended shopping hours.